Police are looking for a driver who allegedly drove at a police officer and failed to stop for an RBT in Gowrie last Saturday night (6 April). Around 11:20 pm, police officers were conducting RBTs on Isabella Drive when they flagged a dark red/maroon Mazda 323 into the RBT lane on the side of the road. When directed to enter the RBT lane, the driver allegedly accelerated towards a female police officer standing near the road. The officer was forced to jump out of the way to avoid being hit before the vehicle drove away at speed down Hambidge Crescent, Chisholm. 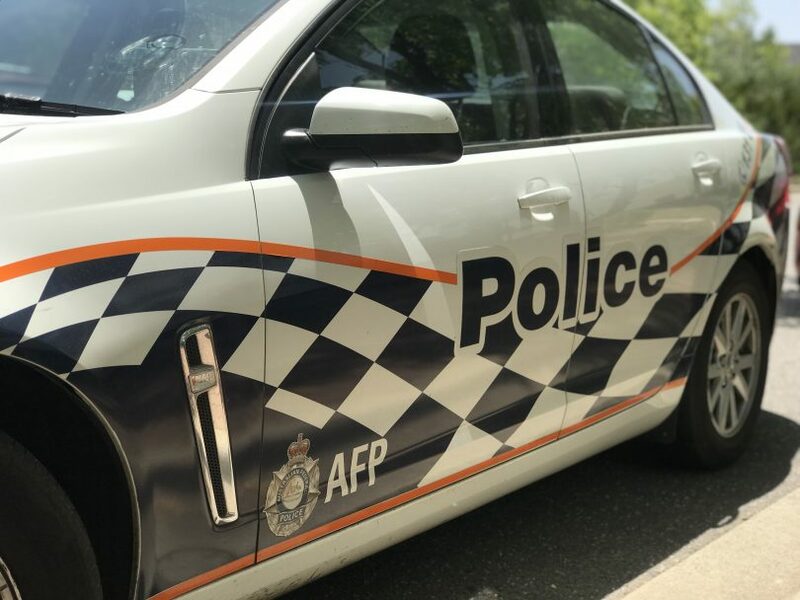 Officer in Charge of Tuggeranong Police Station, Station Sergeant Greg O’Ryan said the offender is facing some serious charges. “Endangering members of the public and endangering police simply because you don’t want to be subjected to a roadside breath screening is unacceptable and irresponsible behaviour,” Station Sergeant O’Ryan said. Anyone who may have dash-cam footage or information that could assist police is urged to contact Crime Stoppers on 1800 333 000, or via the Crime Stoppers ACT website. Please quote reference 6382252. Information can be provided anonymously.